Becoming a parent is undoubtedly one of the best feelings one can have. And each parent from the birth of their child till their life, within their financial resources, try their best to provide the kids with the best, especially on the occasions of happiness. Birthdays are one such special days that parents plan and organize to cherish the day they brought their kid to this world. Every year you need to come up with different, unique ideas to make each birthday memorable. Let’s discuss ideas that can help you plan the best birthday party for your kid. How to plan a memorable birthday for your child? · Budgeting: First, you need to decide on a budget you will be spending. Now there are various aspects you need to consider from the invites to food, décor to activities and the photography. Allocate a budget for each section and then spend accordingly. · Venue: Deciding a venue for the birthday is very important. If you have enough space in your garden, I would suggest choosing that over event hall or a restaurant. It will save you extra money you can spend on buying a better gift for the kid. As the summer type is around, you need an open space where you can plan activities for your child and other kids. 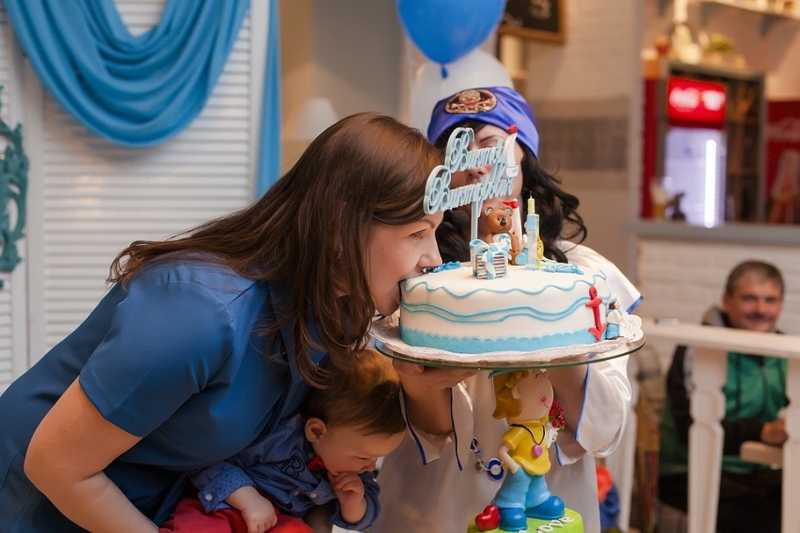 Yabadoo Kids Parties suggests that while you are planning all of this, involving your kid in this process is important and part of their growth and your relationship with them. As a parent, you would need to ask what your kid likes and dislikes. And a team of party entertainers like them would need to discuss what the child demands of us for his or her big day. .
Have a separate corner with all the goodie bags and other surprise gifts. There must an element of surprise left to keep the kids excited. Plan out some games like musical chair, guess the word, balloon burst and scavenger hunt and small surprise goodies for the winners. After you have planned everything above, you have to prepare the invites, which again will be according to the theme. Invites need to be simple and precise. You can save money and design e-invites and send them online to all the family and friends. After all, this money saved should be spent on something that will make your child feel extra special. You need to make sure that your kid stands out as a birthday boy or girl so the extra money you saved above needs to be spent on souvenirs and props. Girls love their tiara while a boy might want his superman cape. And like any other event, you need to choose a photographer to capture memories and moments you will cherish in days to come. It is best to research about your photographer as the most common mistake we make is that we think a photographer who has a great portfolio in wedding photography would do the same in a birthday event too. Kids are very tricky to photograph as you cannot make them pose and give instructions as adults. And if your kid is a toddler or young, forget that he or she would pose for pictures. So it is best that you choose someone who is an expert in the child or infant photography. You need to make sure that your child and his or her friends are happy as the evening ends and all leave happily. Such memories are the ones that last forever and are cherished in years to come.